fingers crossed we get good luck at the oppies today - ps hurry up woman! 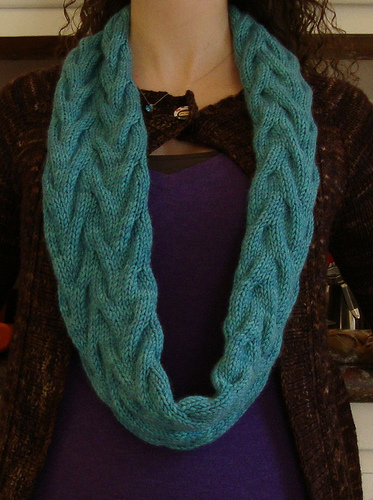 love the scarf/cowl!! what are teh leaves - are they from the $1 wall haul?? that had leaves on it didnt it? Thanks for stopping by my blog, Beth :) You have some lovely pages here, and congratulations on becoming a SM Master - I cannot believe the stash you received!!! 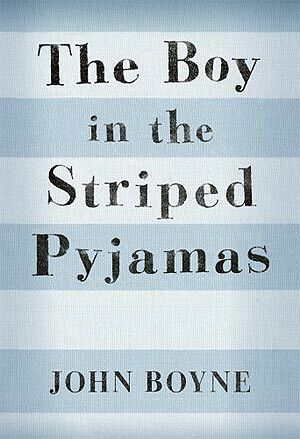 I recently read "The Boy in the Striped Pyjamas" too, and really liked it - I have to say the ending completely shocked me though!